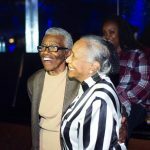 Celebrate queer expression with a night of live music, DJs, comedy, and performance across three rooms at the legendary Catch One. 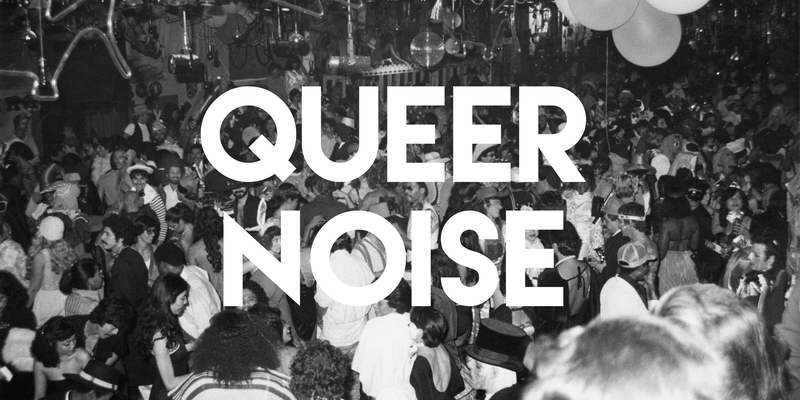 Queer Noise is the launch party for the ONE Archives Foundation’s membership program. 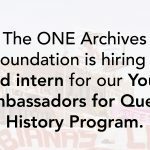 Admission comes with a complimentary year-long membership to the ONE Archives Foundation and supports our free exhibitions, public programs, and education initiatives. This event is age 21+. Valid ID required. Please note that the lineup is subject to change. No refunds will be available. Image credit: Circus Disco Halloween Patrons on the dance floor, 1979. ONE Archives at the USC Libraries. Photographer: Pat Rocco.